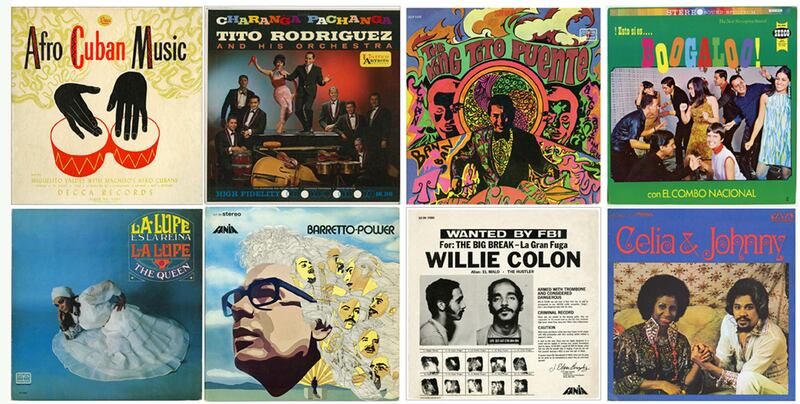 Illuminating salsa as a social movement from the 1960s to today. The story of New York salsa—an up-tempo performance of percussive Latin music and Afro-Caribbean-infused dance—is one of cultural fusion, artistry, and skilled marketing. Rhythm & Power: Salsa in New York illuminates salsa as a social movement from the 1960s to the present, exploring how immigrant and migrant communities in New York City—most notably from Cuba and Puerto Rico—nurtured and developed salsa, growing it from a local movement playing out in the city’s streets and clubs into a global phenomenon. The exhibition also looks at the role of record companies and stores in supporting and promoting the movement, and salsa’s often-overlooked ties to activism in the city. 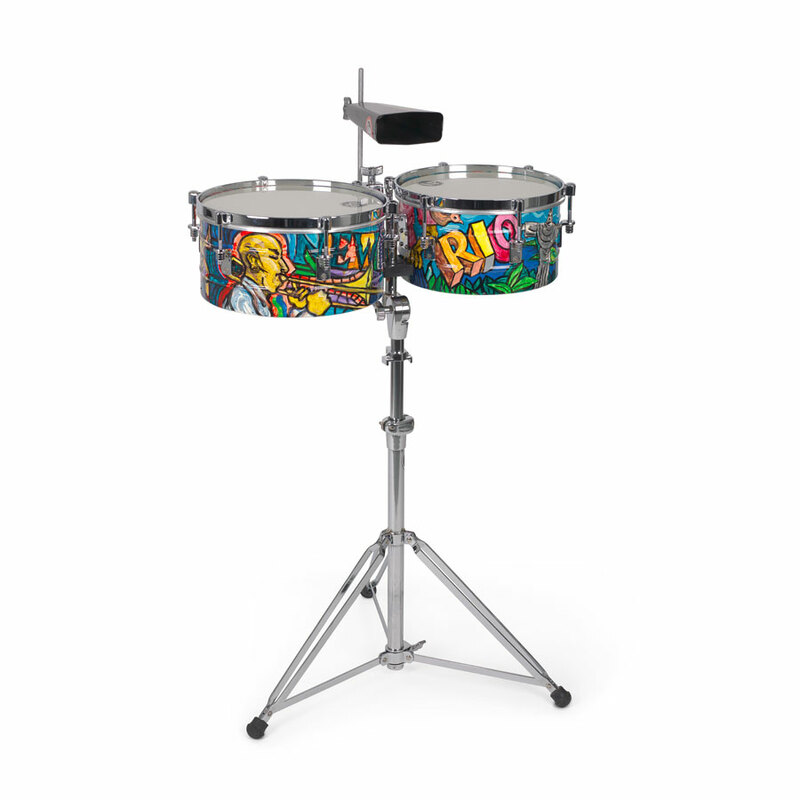 Rhythm & Power features dance costumes and musical instruments from some of salsa’s leading figures, as well as audio and video that bring the sounds and movement of salsa to life. A Little Bling, A Little Politics, A Lot of Salsa. 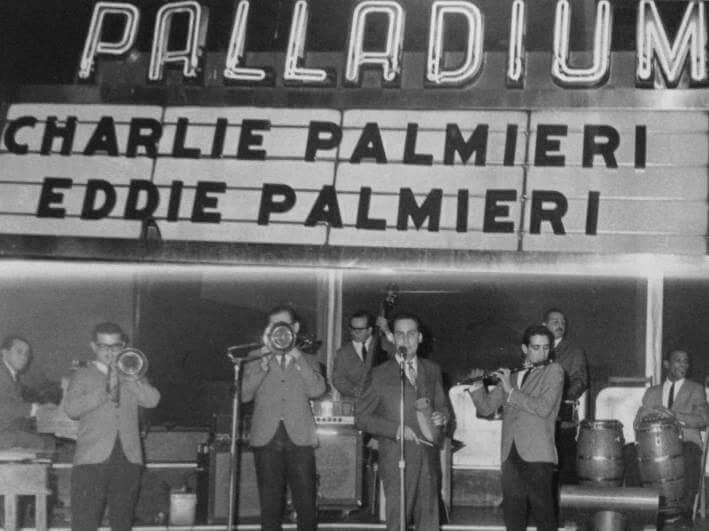 Charlie Palmieri and Eddie Palmieri perform at the Palladium Ballroom, c. 1964. 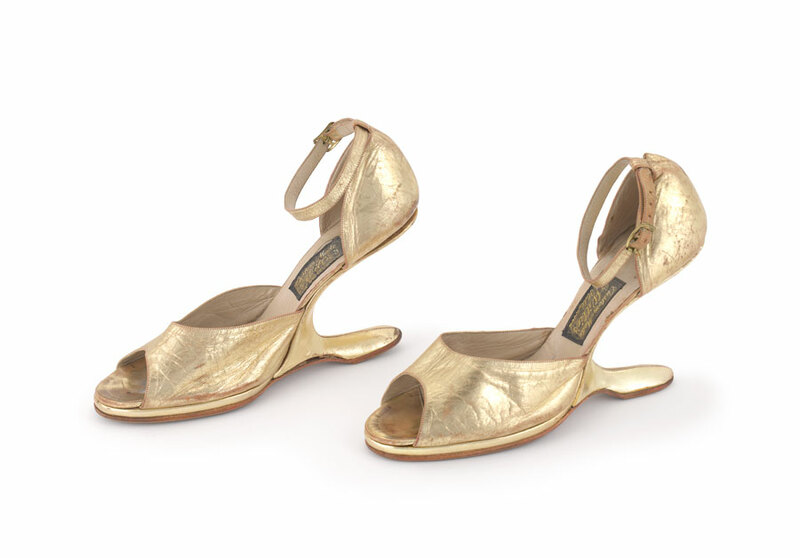 Shoes worn by Celia Cruz on “Celia and Friends” TV special for PBS in 2000, 1990s. 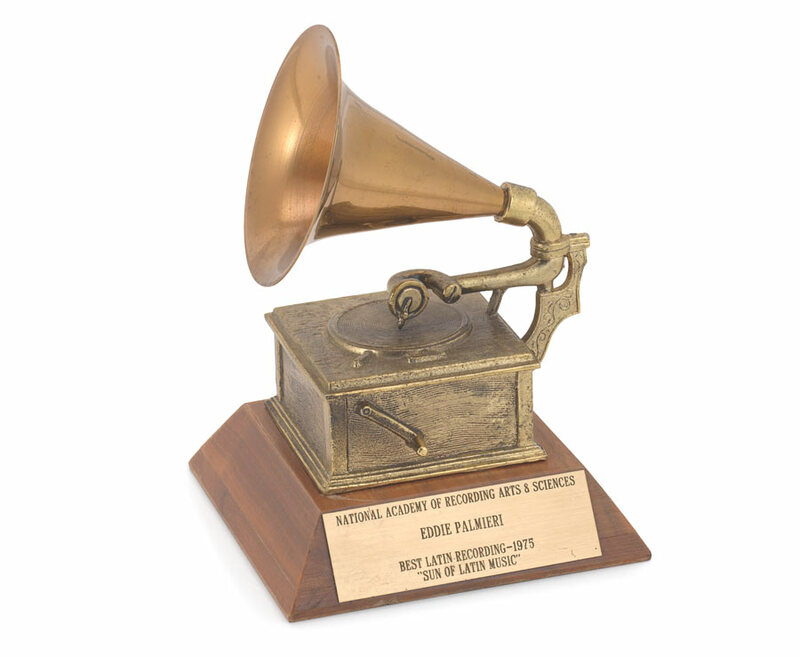 Grammy Award for Best Latin Recording awarded to Eddie Palmieri for his album The Sun of Latin Music, 1975. The Museum gratefully acknowledges the Andrew W. Mellon Foundation’s support of exhibition curator Dr. Derrick León Washington’s fellowship, which made his work on Rhythm & Power: Salsa in New York possible. 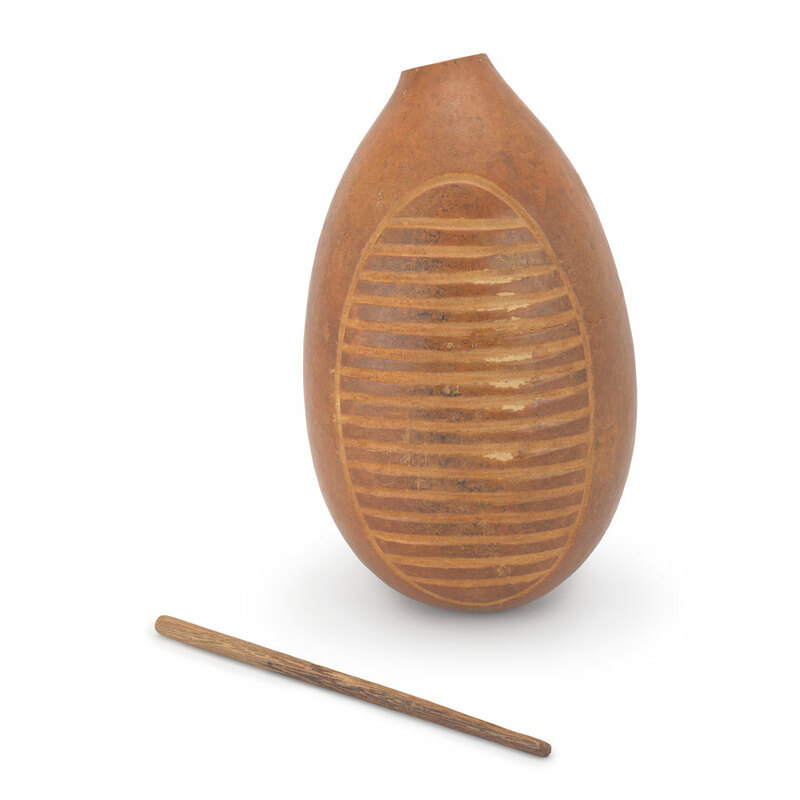 This exhibition is made possible in part by Monica Voldstad. 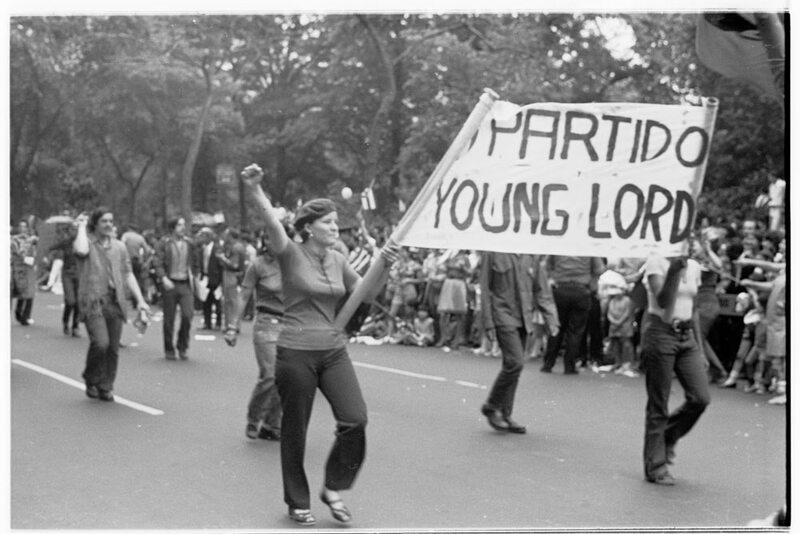 The exhibition is presented by the Museum of the City of New York in collaboration with Ballet Hispánico, El Museo del Barrio, the New York International Salsa Congress, and SummerStage.